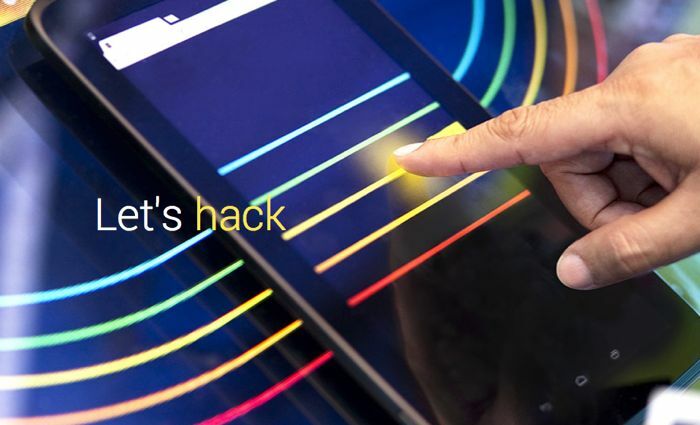 We are expecting the new Google Nexus 8 tablet to be unveiled next month at the Google I/O Developer Conference, and now a new device has turned up in a banner for Google I/O on their website. The photo below shows us a tablet which is yet to be announced by Google, the one pictured is different from the Google Nexus 7, which means it could possibly be the new Google Nexus 8. The Google Nexus 8, with the codename ‘Flounder’ was recently spotted in some Google code, the device is rumored to come with an 8.9 inch display. There is a possibility that the new Nexus 8 will feature a QHD resolution of 2560 x 1440 pixels, and we are expecting the device to come with a quad core processor, possibly a Snapdragon 801 and also at least 2GB of RAM. 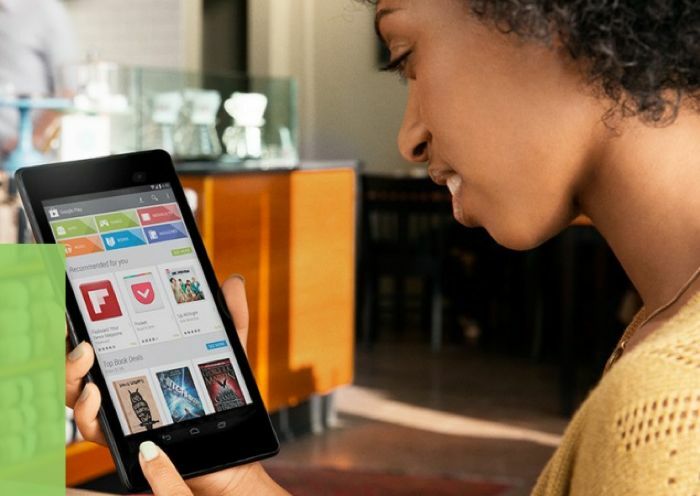 We also heard that the new Nexus 8 tablet is rumored to either retail for $349 or $399, we are hoping to have more details about the device at the Google I/O developer Conference next month, which takes place between the 25th and 26th of June.